Is this the world's most affordable ROV? Blue Robotics is on a mission is to make ocean exploration more accessible. 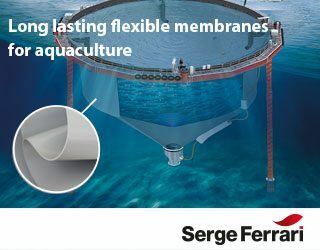 The Los Angeles company braved Southampton’s grey skies for the OceanBusiness conference, an international ocean technology exhibition, being held at the The National Oceanography Centre (NOC). 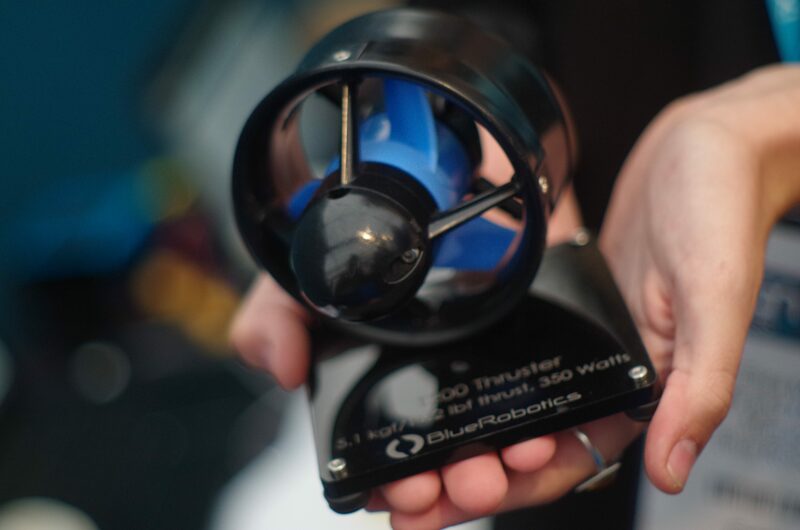 When Rustom Jehangir, the founder of Blue Robotics launched a Kickstarter in 2014, his goal was to initially develop underwater thrusters that could send a surfboard from Los Angeles to Hawaii – completely autonomously. 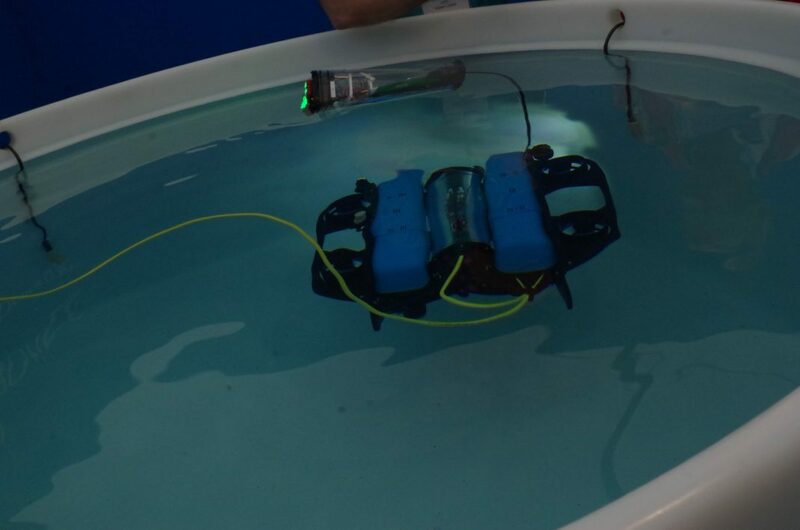 While that project didn’t take off, it did give him the tools to create the company Blue Robotics to provide high-quality, low-cost components, parts, and supplies for marine robotics. 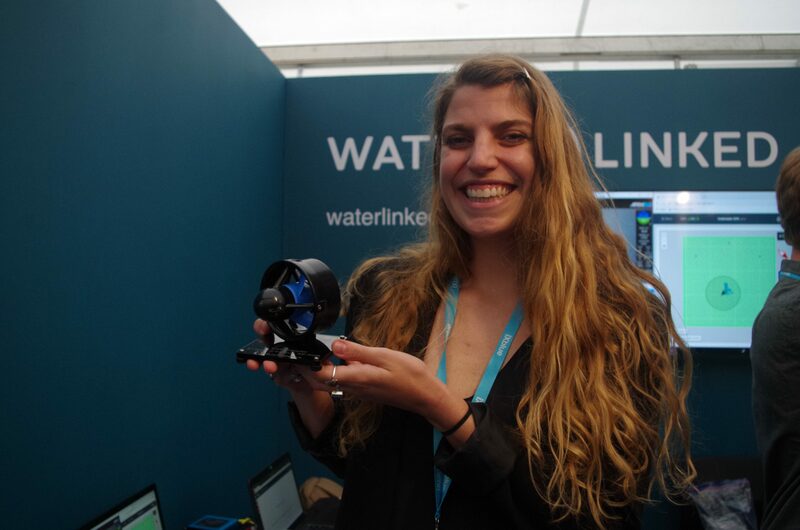 At the event, Front End Business Manager Elise Miller explained and talked to SalmonBusiness about their under water BlueRov2 drone, which they deem as “the world’s most affordable high-performance ROV”. 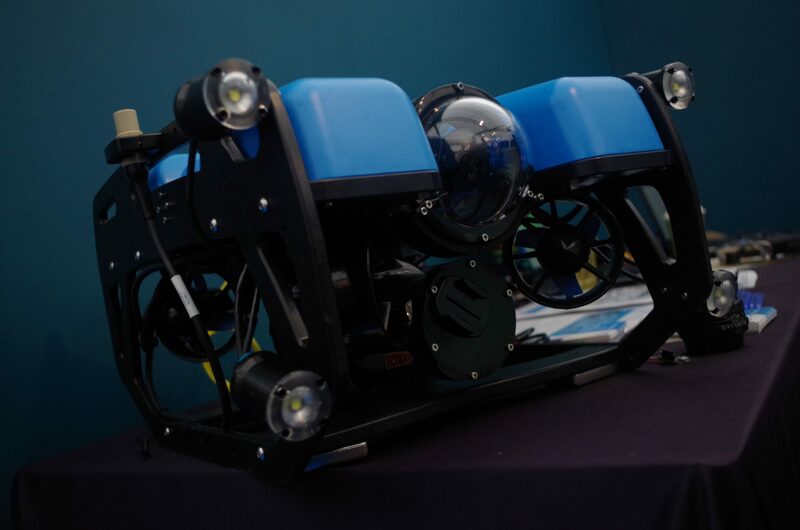 “To compare, a similar size ROV costs around USD 20 to USD 40 thousand. Ours costs USD 4- 5 thousand,” she explained. Miller also said that they were inspired by how drones were at first expensive, but then became an affordable must-have. One big pull to the ROV’s is its thruster, which they say can resist saltwater, operate continuously, and be efficient for months on end. “The motor is what we call our “secret sauce”. The ROV company uses distributors such as Norway’s JM Robotics and Chile’s Xonar to get the robots out to salmon farmers in Chile and Norway.